The award-winning Band-in-a-Box 2017 program is very easy to use! Simply enter the chords of any song using the standard chord notation (such as C, Fm7 or C13b9), select the style you want, and the rest will be made by Band-in-a-Box. Band-in-a-Box automatically creates finished professional-quality arrangements using pianos, bass, drums, guitar and strings in a wide range of popular styles - jazz, pop, country, blues, classics, Latin American music, rock and many others. 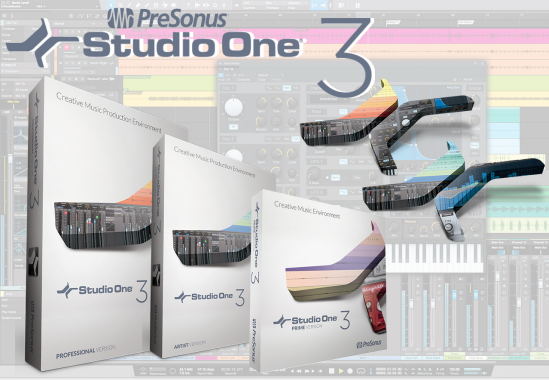 Presonus - Studio One Professional 3.2.0 for Windows and Mac platforms - is a full-featured sequencer (DAW) to create music that makes audio recording, the MIDI sequencing, and audio mastering simple, providing the user with many professional features. The program is provided with not only all professional functions, which may be found in other similar programs, but also new developments that distinguish Studio One from other similar applications. 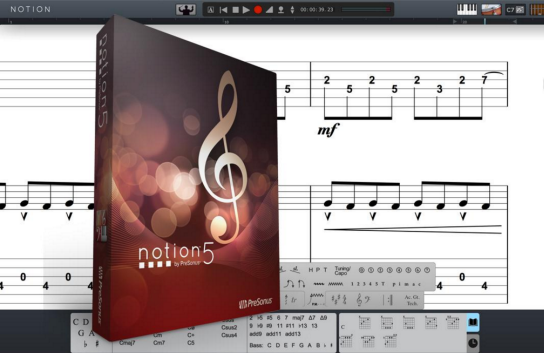 Company PreSonus has released Notion 5, an update to its popular musical editor PreSonus. The new version of Notion 5 makes it easier and faster than ever to record their ideas and includes a new video window, new effects from PreSonus Studio One, an expanded library of chords, editor of user-defined rules and a lot of improvements in the editing and publishing of music. Image-Line FL Studio 11 is a complete music software that is more than 14 years of innovation. 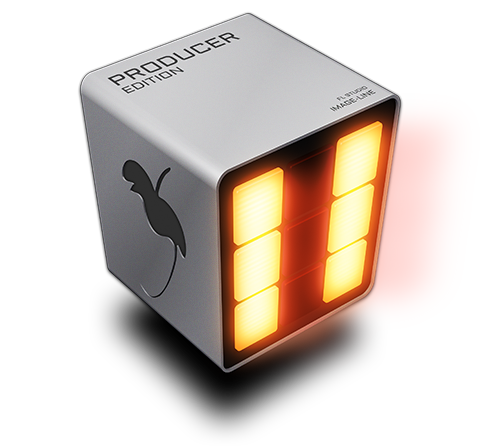 Everything you need in one package to compose, arrange, record, edit, mix. FL Studio 11 is the fastest way from your brain to your speakers. FL Studio 11 is a new version of the world's best software to create your own music, with its help you can create your own tracks in any style, and record vocals to reduce it, edit, cut, edit, and even a million different functions to work with sound.